The Kit Bunker will be at the Capital City AMPS model show and contest on the 26th of August. The Show is at the Kingsway Legion 14339 – 50 Street in Edmonton. The Kit Bunker will be paying the GST on all sales at the show. Terms are Cash, Visa, or MasterCard. Hope to see you at the show. 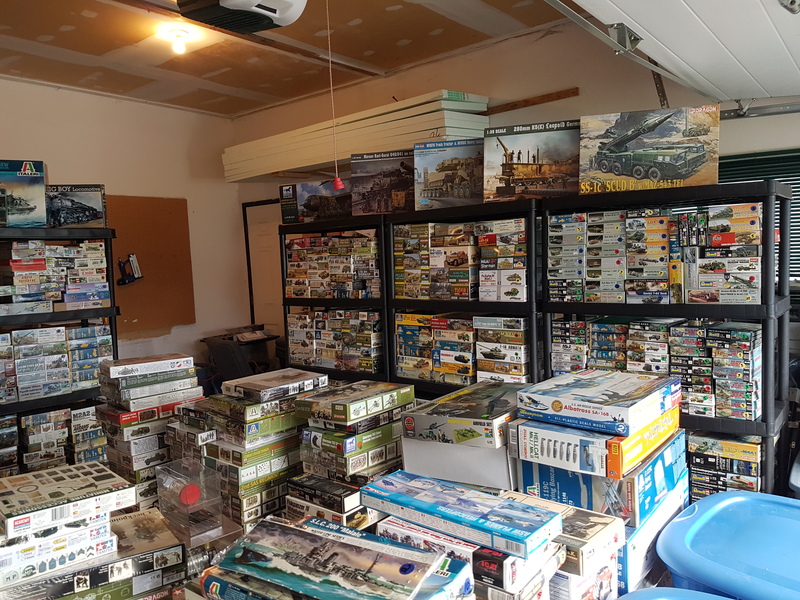 The Kit Bunker is specializes in pre-owned kits. By specializing in pre-owned kits The Kit Bunker will be able to provide the hobbyist a lower cost solution than buying new kits. This will also appeal to the kit collector as they will be able to acquire kits that may no longer be in production.